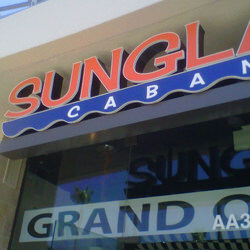 Exterior signs are the first signs consumers, clients and visitors notice about your business. 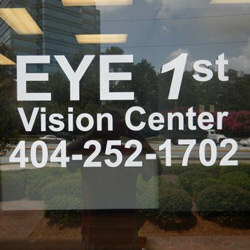 You’ll want these to stand out, engage and entice! 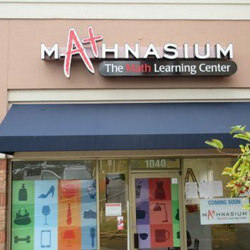 Feel free to browse our exterior signs and graphics solutions! 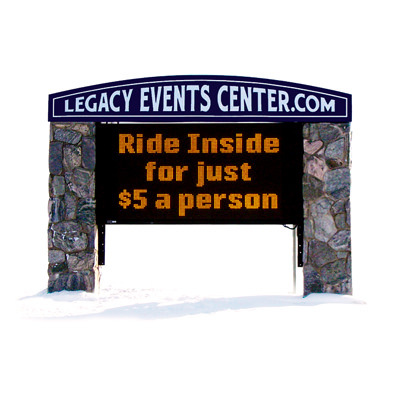 These signs are made with an aluminum frame, an acrylic face and an LED light source within. 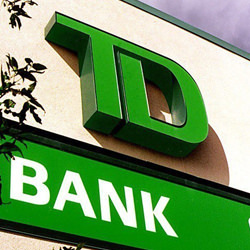 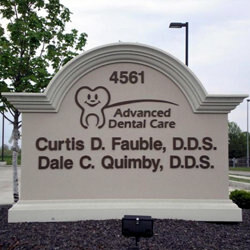 Premier Sign and Graphics offers a number of different styles and types of channel letter signs. 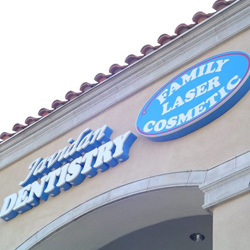 Halo Lit Channel Letters – Have an opening in the back of the letters allowing the LED light to shine through. 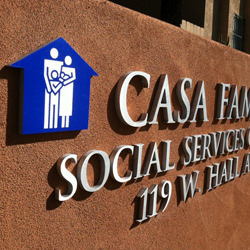 Backlit Channel Letters – Light comes from behind, illuminating the sign from within. 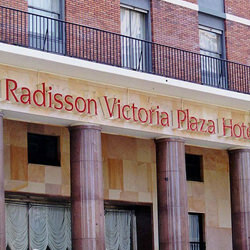 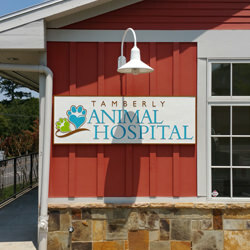 Front Lit Channel Letters – Have a translucent front with a closed back where the lighting comes through the letters themselves. 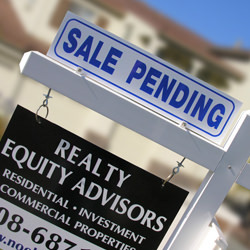 There are many uses for real estate/post and panel signs. 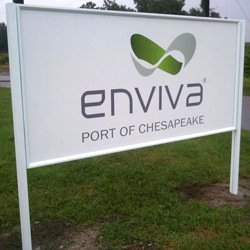 The standard sign features two posts that are securely mounted in the ground with a center panel that displays your message. 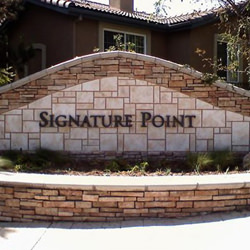 Additional features such as lighting and decorative finishes can add a high-end appeal. 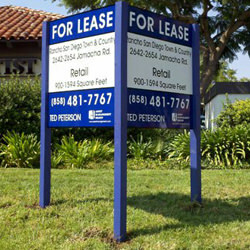 Real Estate – Signage for drive-by traffic is vital to selling any type of property. 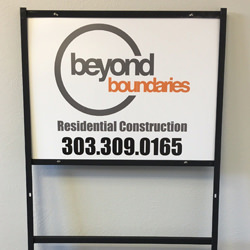 Temporary Setups – For developers, construction sites and other firms that are quick to install, durable and easily removed. 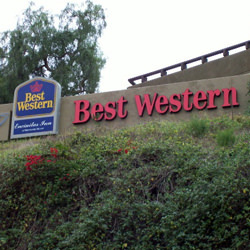 Wayfinding Markers – Signs can be designed with arrows and directions to point your visitors in the right direction. 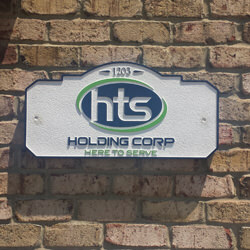 These attractive signs allow you to showcase the name of your company, display your logo and attract drive by traffic. 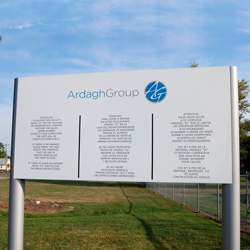 Premier Sign and Graphics offers a number of high-end monument sign solutions to help your business stand out from the competition. 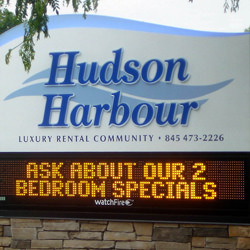 Reader Boards – Allow you to change your message on a daily basis. 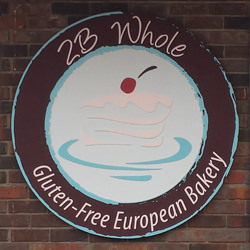 Sandblasted Signs – Offer a warm traditional look that are perfect for historical areas or if you want to give off a classy vibe. 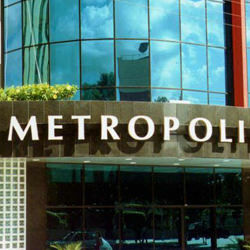 Other Materials – Where the only limit is your imagination. 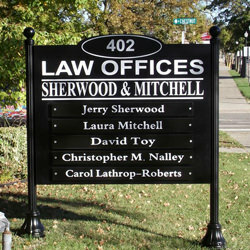 We offer monument signs constructed of aluminum compost, acrylic, sign foam and other products too. 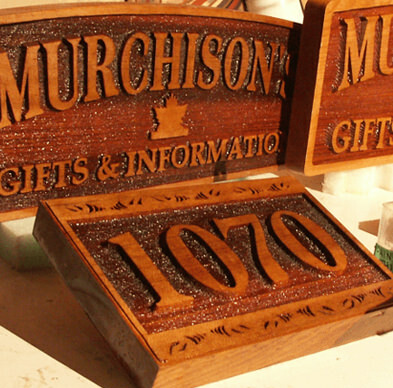 A carved sign has letters that are carved into the sign, while sandblasted signs have 3D letters that stick out from the sign. 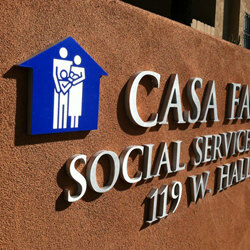 These signs offer a sophisticated appearance that can be customized with your company name, logo and other information. 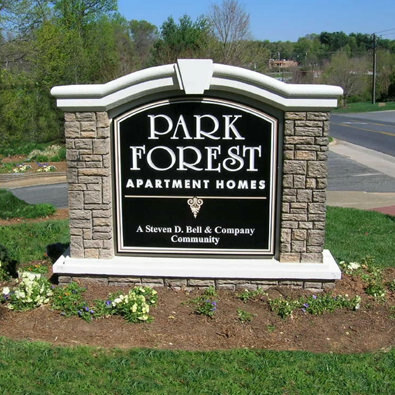 These signs are also commonly used for the entrance to neighborhoods, office parks and apartment complexes. 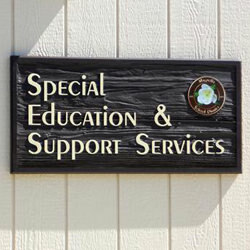 Material – such as wood and HDU (High-Density Urethane) are both excellent choices for this style of sign. 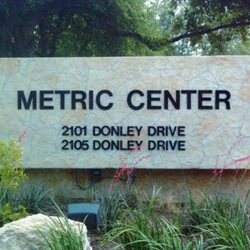 Image – can help make your sign more memorable. 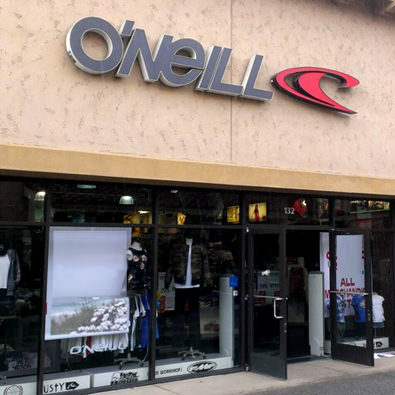 Style – can be modern or old-fashioned, whatever you desire. 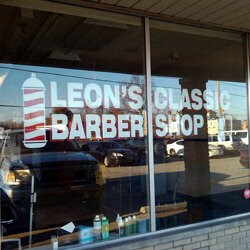 Our window graphics allow you to create a one-of-a-kind window display to engage your customers as well as drawing in drive by traffic. 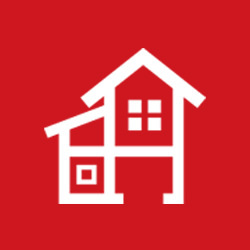 Additionally, you can easily remove and change these graphics as desired. 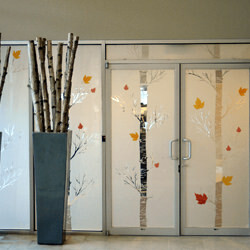 Holiday Décor – for your storefront can be easy to install and remove window graphics. 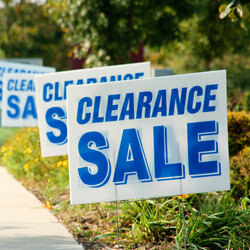 Promotional Material – for the release of a new product or major sale. 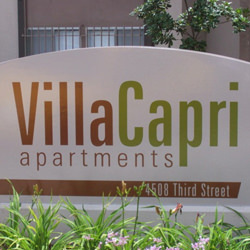 Branding – your company logo and name makes your building immediately recognizable and memorable. 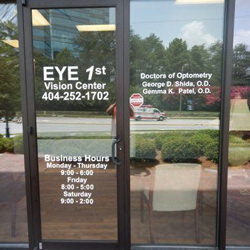 Adding Interest – by utilizing window graphics that can be quickly changed if you decide you want something new. 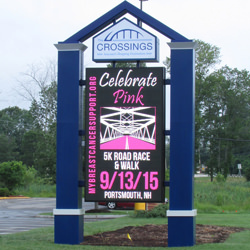 If you want to get noticed LED reader board signs from Premier Sign and Graphics are the ideal marketing tool. 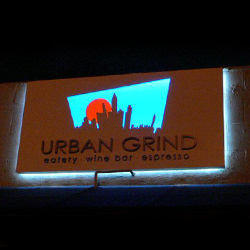 These illuminated signs are durable, require little maintenance and visual impact that grabs attention. 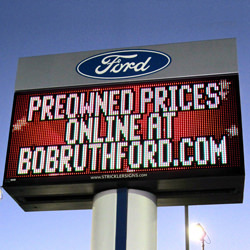 What Are the Benefits of LED Readerboard Signs? 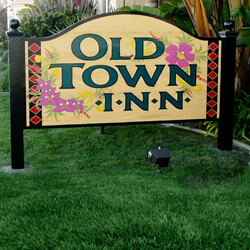 Minimal Maintenance – with LED lights makes them better than standard bulbs. 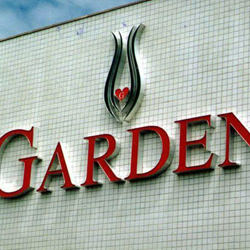 Eco-Friendly – LED lights use little energy to keep them up and running. 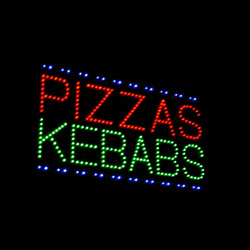 Bright – LED displays draw attention to your store, restaurant or other place of business. 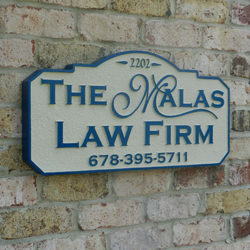 When your sign needs are temporary a street or yard sign is the ideal solution. 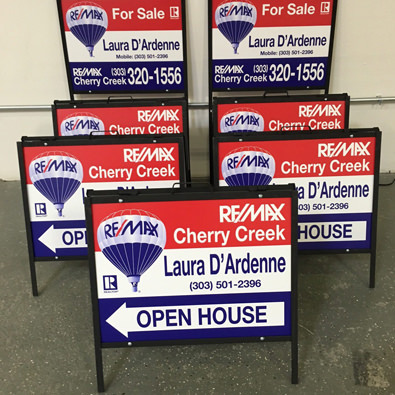 While these are usually chosen by real estate companies, handyman firms and other businesses that need a temporary advertisement that is “staked” into a yard or other property, these simple signs are a great choice for other purposes too. 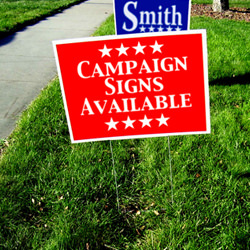 Political Campaign Tools – Signs can be easily placed and removed, are affordable and can be customized. 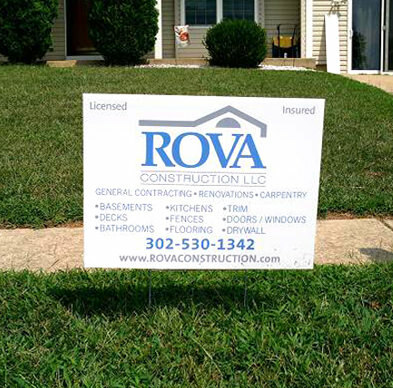 Small Business – Like plumbers, roofers, handymen and others small businesses can advertise their service at the place they are currently working. 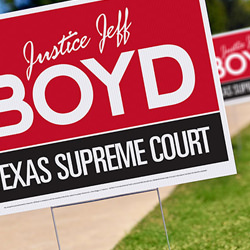 © Copyright 2019 Premier Sign & Graphics | Website Development by Simply Clear Marketing & Media Inc.